The diffuser helps you nurture your relationship with your dog/s, by creating a loving environment for them and making your home a comforting sweet home. Just screw the vial onto the diffuser unit and plug it into an electric socket. 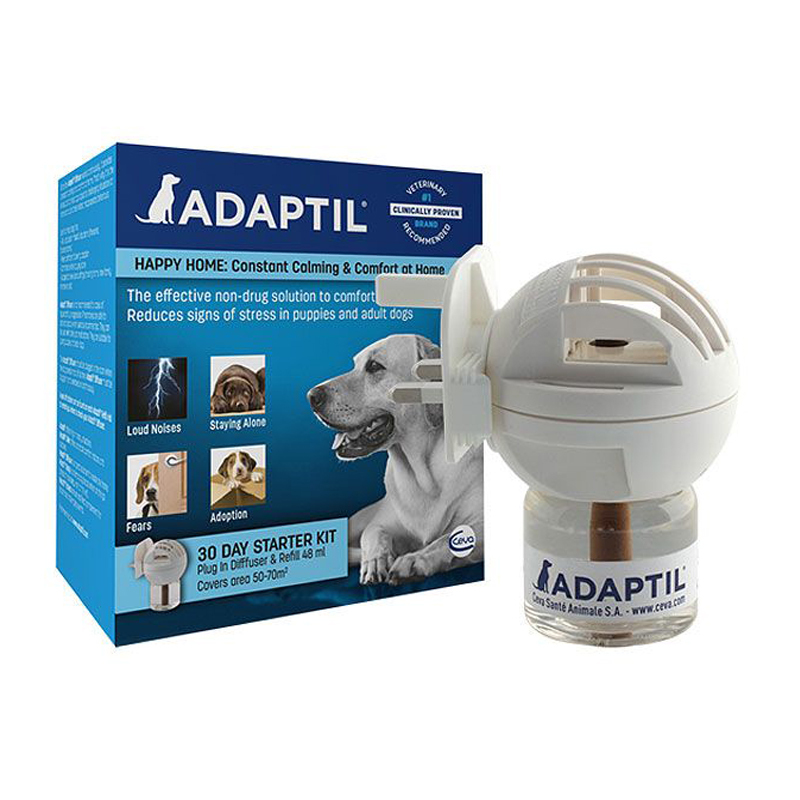 Then leave the diffuser switched on continuously to keep your dog relaxed and friendly. The diffuser should be plugged into the room where the dog spends most of its time. Each diffuser refill covers an area of 50-70m2.